Hunting for the most viable open source-web CRM & lead management system? Your business is in the right hands! 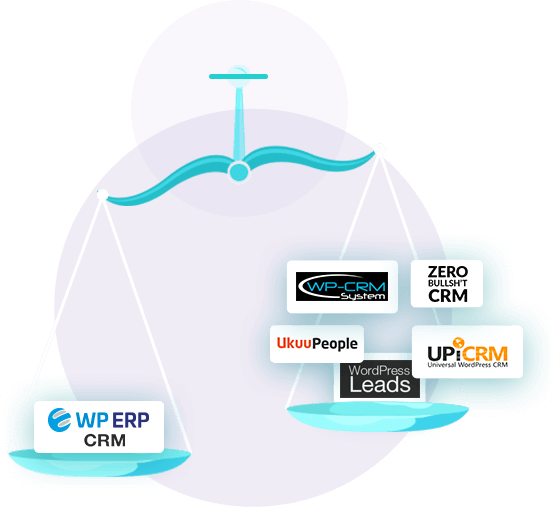 See how our WP ERP’s CRM compares with the best plugins. With a WordPress tool you can be ensured that your entire team gets to work & make updates independently with the access you allow! "WP ERP has grown to the top of the table. And trust me it’s worth it. With this dashboard on your table, you can handle your customers by maintaining different levels. You can manage the content and support essential for everyone including a fresh lead to a potential customer". "This module has no limit at all, you can create as many contacts, organizations, and entries as you want. It also has an enriched dashboard which gives you a bird’s eye view of your CRM system. WP ERP supports 44 currencies. It has a powerful contact management system with multiple listing types". "WP ERP features a very friendly frontend where you can run your functionalities with ease. On top of that, the backend is highly customizable. You can tweak a part of your system, a few features, or even the whole solution to meet the needs of your business". Because we’ve got you covered from all sides so you can make money & grow. Handle customers like a PRO with the best open source web ERP CRM. Get things automated & achieve success! Save a lot more with resourceful bundles! You will be able to import and use your Hubspot contacts from WordPress CRM dashboard. Automatically bring mail list contacts to CRM & convert them as customers. Easily and effortlessly notify both your employees and clients via SMS. Bring Awesome Support contacts to your CRM so you get full relationship management features. Send automatic newsletters, run email campaigns from WP dashboard! Use best in the class CRM system to view all your WooCommerce orders. Automatically import Gravity Forms subscribers to CRM. Make your forms more personalized by adding custom fields. Sync Zendesk clients with CRM. Get more leads to engage with your business. Guide agents towards an organized sales process using a pipeline-based coordination system. Trigger actions based on the many different events you can target. Sync Salesforce contacts with WP ERP CRM & convert as clients. Drop us a line. 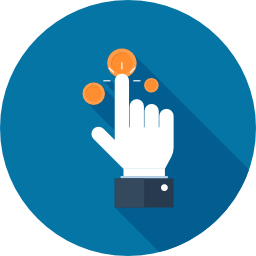 Whether you need help with your order, have a request, or just a question about WP ERP. We are here to serve you in the best way!